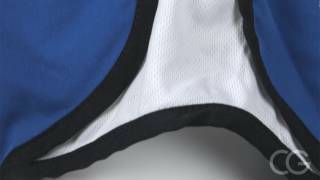 Customize your own dance gear and play with the color options! 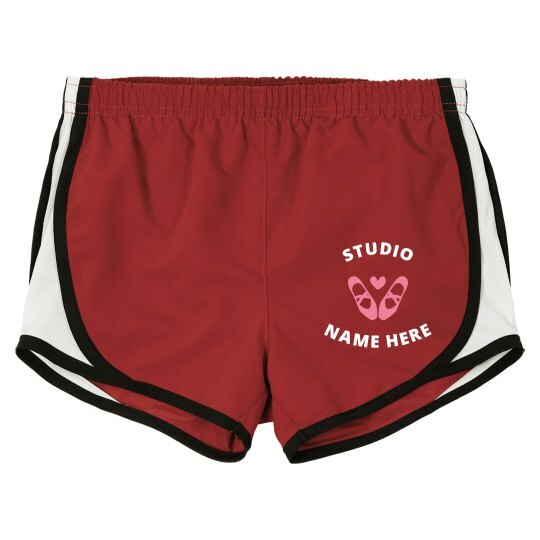 Fill in the name of your dance studio, and look professional as you work it at practice. Maybe even get a few fo your friends too!